This growing trend of bio-engineering plants has become quite the goal for plant hackers and synthetic biology startups that want to create everything from plants that glow to color-changing plants. While these plants have been possible in the past, the research and experimentation proved to be incredibly time-consuming and expensive. With the advances of the technology of today, these goals are more easily obtainable. When asked about the future of genetic engineering, the engineers thought it was plausible to think that teenagers of tomorrow could have ideas for plants and make them the same way mobile apps are made today. For this young group of plant hackers, there is no prize bigger or more sought after than the “true” blue rose. Although “blue” roses are available from your local florist, they aren’t really “true” as they are simply dyed. This mythical flower doesn’t actually exist in nature. The closest anyone has ever come to making a “true” blue rose was when Suntory Holdings Ltd. Created a Japanese whisky consortium. This blue rose actually appears lavender in color to the human eye, but the company is continuing their work to try and create an even bluer rose. What comes after that? 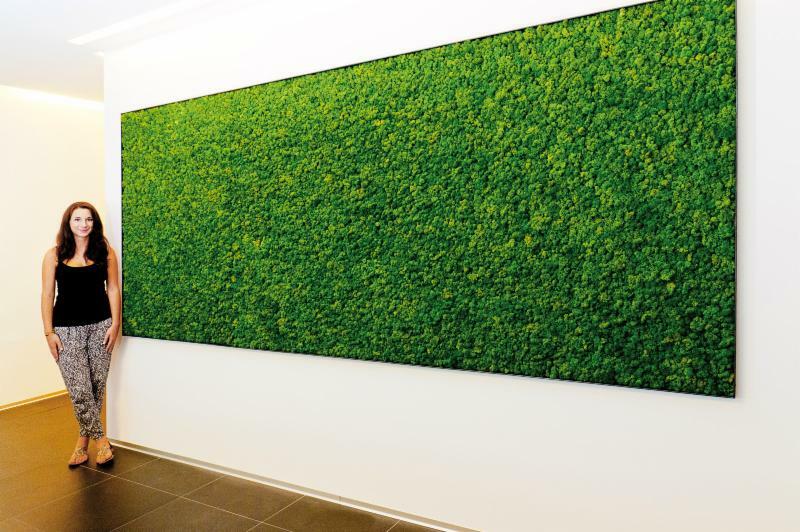 A new kind of moss that will smell of patchouli that could one day be a replacement for air fresheners. Another major target for plant hackers are glowing plants that are created using DNA from bioluminescent fireflies and jellyfish.What could genetically “hacking” plants actually do for indoor plants and the interior plant care industry? 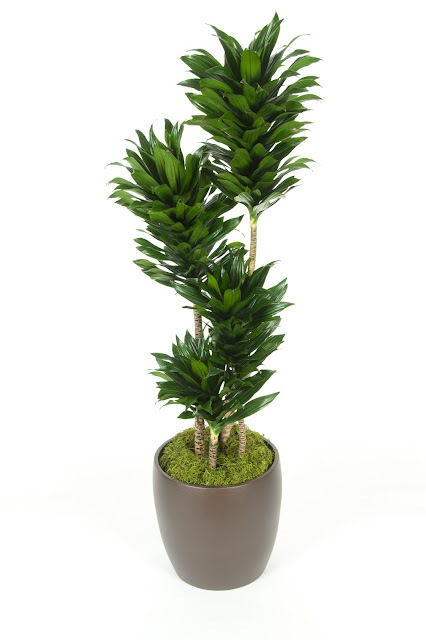 Imagine the perfect indoor plant that only required a minimal amount of light and water! After all, finding plants that perform well in low light settings is the “Holy Grail” of the indoor plant world. The problems and diseases that plague some plants could be gone forever. How about plants the consume more carbon dioxide and VOCs and produce more oxygen than they already do? With the continuing advancement of technology, the possibilities for indoor plants, and all plants for that matter, are truly infinite. If you would like to read more on the genetic modification of plants, check out the article from The Wall Street Journal here. 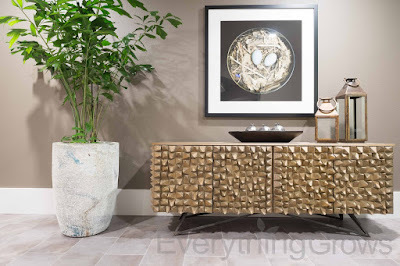 For the closest thing to a perfect plant that’s currently available, Contact Everything Grows today and one of our designers will be happy to assist you! Everything Grows Interior Landscaping provides indoor plant service, sales and long term rentals throughout the entire San Francisco Bay Area. We offer complimentary site visits and can accommodate almost any budget. 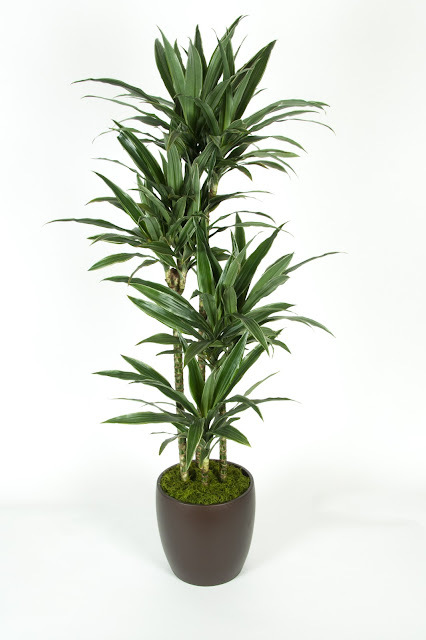 Indoor plants play an important part in creating a pleasant, healthful, and happy indoor living space. 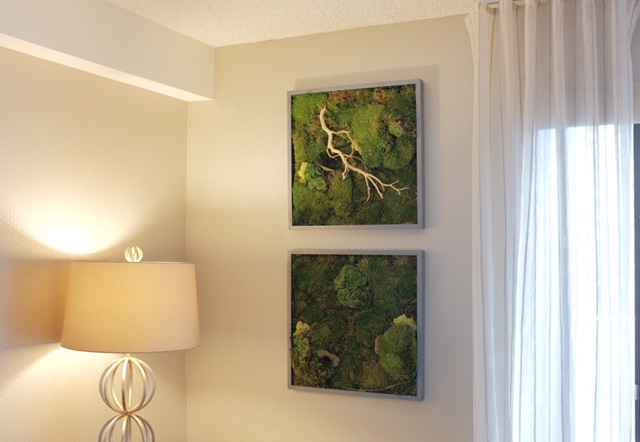 Their color and foliage offer a beautiful green accent to a room and also offer many different health benefits to those around them. In order for these green friends to do their air-cleansing job, they themselves must be happy and healthy. But, what can be done when indoor plants are not in good health and begin to drop their leaves? Dropping leaves is a plant’s response to unfavorable conditions that allows them to adjust. It can be caused by many different factors, including age, growing environment, temperature, soil moisture, or sunlight. The dropping of some leaves is common as older plants complete their life-cycle and gradually decline, but normal leaf loss is sporadic and usually only affects the older leaves. 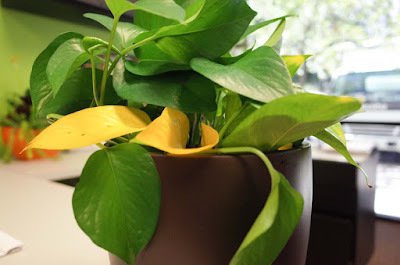 Abnormal leaf loss can be quite devastating to the appearance and health of indoor plants. 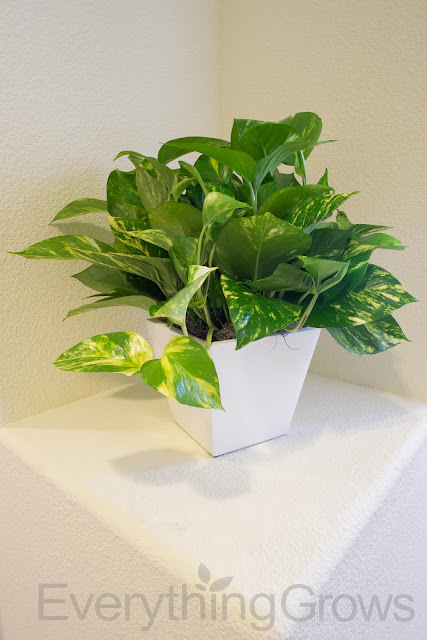 Improper watering, fluctuations in temperature, pest attacks, soil, and nutrition problems all put healthy plants in situations where development is difficult and causes stress and can cause leaves to drop. It is important to figure out which factor your plant is not happy with and to adjust the plant’s environment accordingly. To prevent leaf loss from younger leaves throughout the leaf canopy, be sure to check the plant regularly for pests. 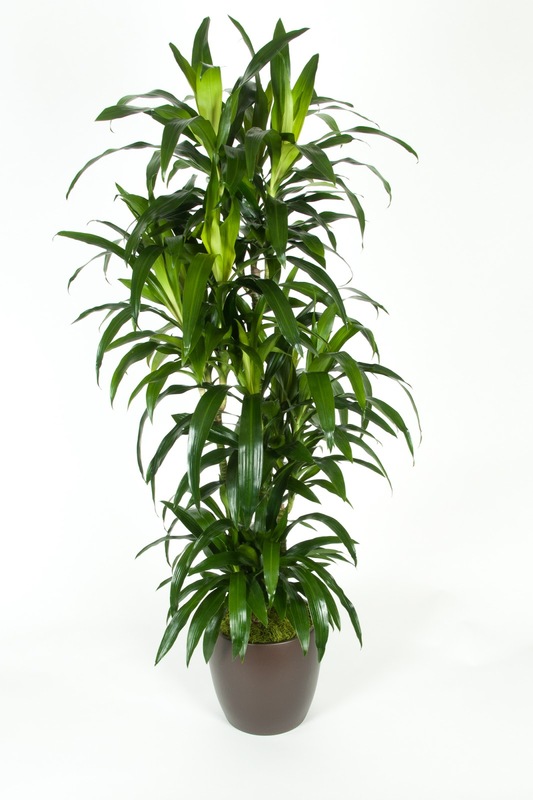 It is also important that the plant is properly irrigated and fertilized at the right time and time frame. Avoid under- or over-watering. Do you know the specific light intensity that your plant requires? Placing a low light plant in a highly lit area and a high light plant in a shady area could cause major problems. Ensure that your plant is place in the right intensity of light for its unique needs. Is the air too dry in your home? Dry environments and in some instances air conditioning/heating may create this problem. 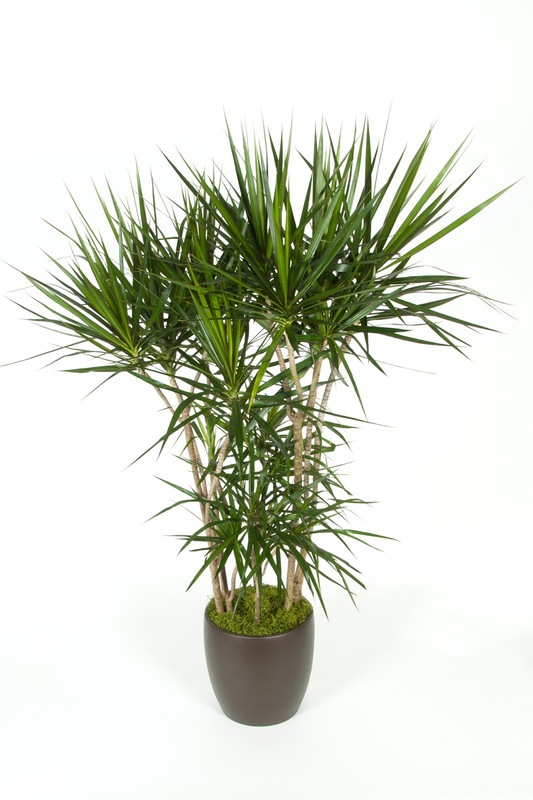 If your potted plant is too dry try placing plants together in a group to conserve humidity. When you see your indoor plants dropping leaves, don’t panic. Remember that is a reaction to their indoor environment. 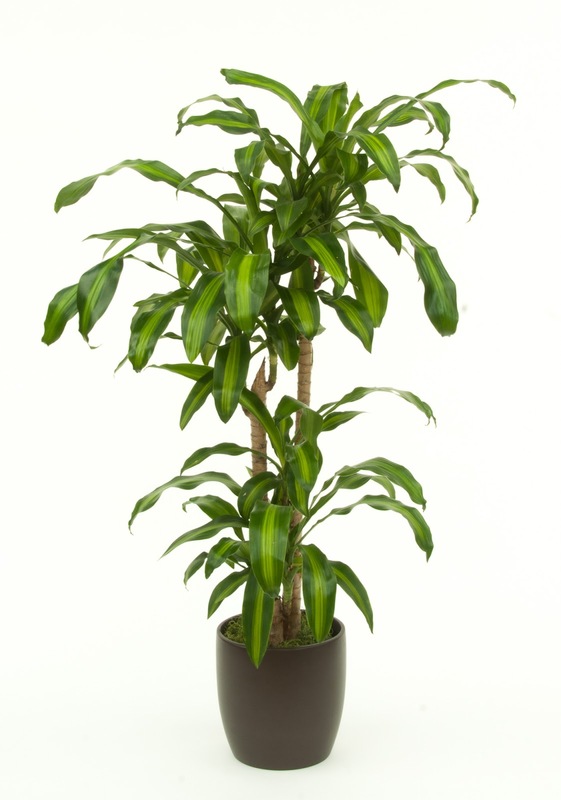 If you have questions or concerns about your indoor plants, contact the plant experts at Everything Grows for information about our plant maintenance services.